Do you want to be part of a team that is determining the overall strategic direction of the nutritional therapy profession and further raising the profile of BANT? Are you are interested in a challenging and demanding yet very rewarding role which carries a great deal of responsibility? 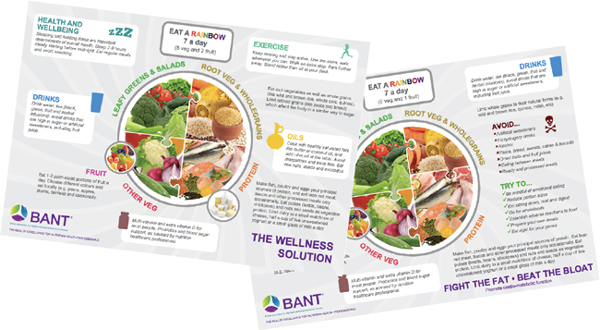 Being a BANT director provides you with the exciting opportunity to actively mold the nutritional therapy profession as well as allowing you to strengthen your understanding of the profession and what is required to help and support raised standards.